Welcome and thank you for visiting my website. 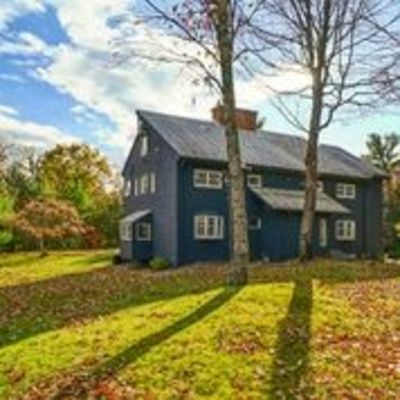 I hope you find this your single best resource for all real estate information and services in the Hudson Valley and Catskills including Ulster, Greene, Delaware and Dutchess Counties.Enjoy your visit and explore everything including ALL real estate listings, information and tools for buying or selling your home or property. 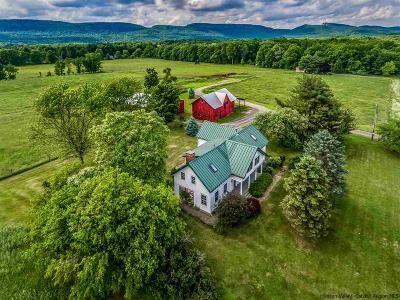 I am a thirty year resident of the Hudson Valley and a consistent multi- million dollar Top Producer in Ulster County per MLS statistics, and have received both Coldwell Banker Diamond as well as Sterling awards. Bringing years of experience, top notch negotiation skills and a passion for what I do, my goal is to get the job done well for you - whether it is selling your property, buying a new one and sometimes both! . 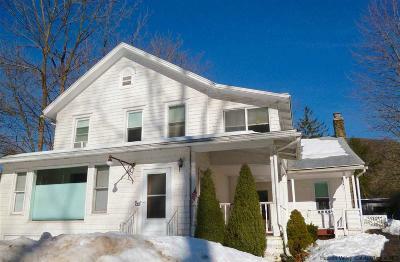 As a full time Licensed Associate Real Estate Broker providing a comprehensive range of services to both buyers and sellers, I am fully available and able to put the time and energy in to your marketing needs from soup to nuts, as well as your home or property searches as new things come on the market regularly. I know the Hudson Valley like the back of my hand, love what I do and will work ethically and compassionately with you to help you acheive your goals. Member of Ulster County Board of Realtors.